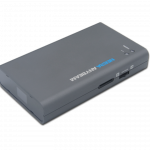 Puma Fi is equipped with a pair of batteries as the main feature resource and can last around seven days. The battery can be removed from the shoe and can be recharged separately. Nike may be the first company to take the challenge in creating self-lacing sneakers and presenting them to the public but they are not gonna be the only ones that are adopting this futuristic technology. This time it was Puma's turn to reveal their self-lacing sneakers called Puma Fi. 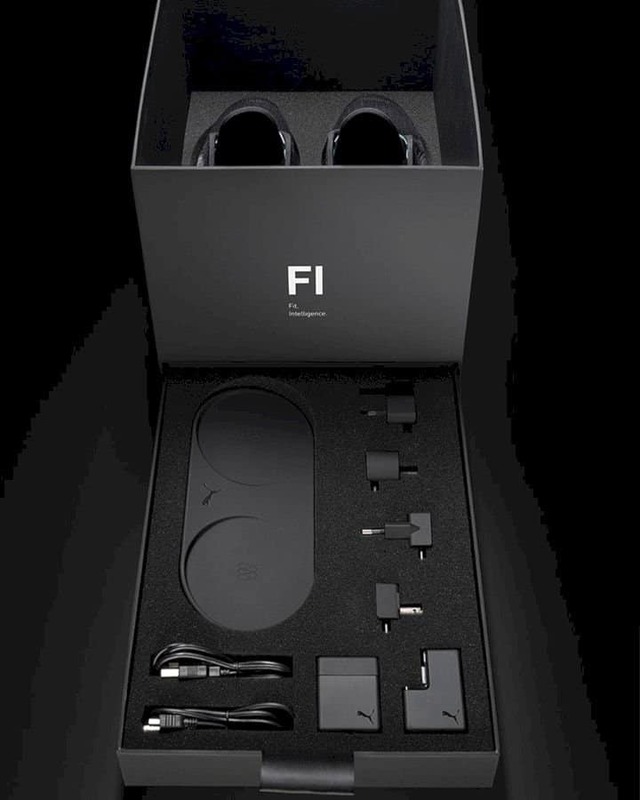 Fi itself stands for Fit and Intelligence. Actually, this is not the first product from Puma that got this tech embedded on it. Similar technology came under the Puma Autodisc in 2015. This sneaker is not much different from your image of self-lacing sneakers which got no conventional rope, because this sneaker can adjust itself with the wearer's feet. 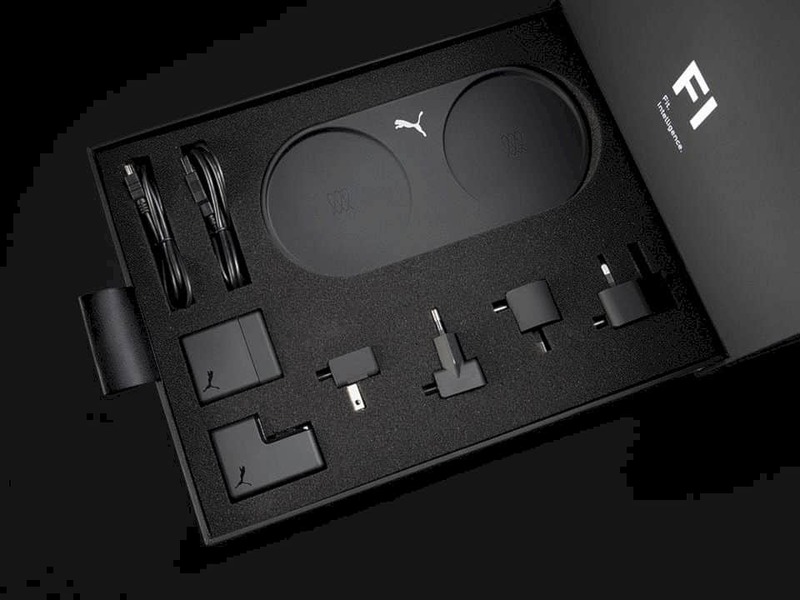 What's more, Puma Fi can be integrated into smartphones and Apple Watch. This integration allows users to tie their shoes with just one button on a smartphone or Apple Watch. The panel on the shoe that serves to tighten it can be accessed only by touch. 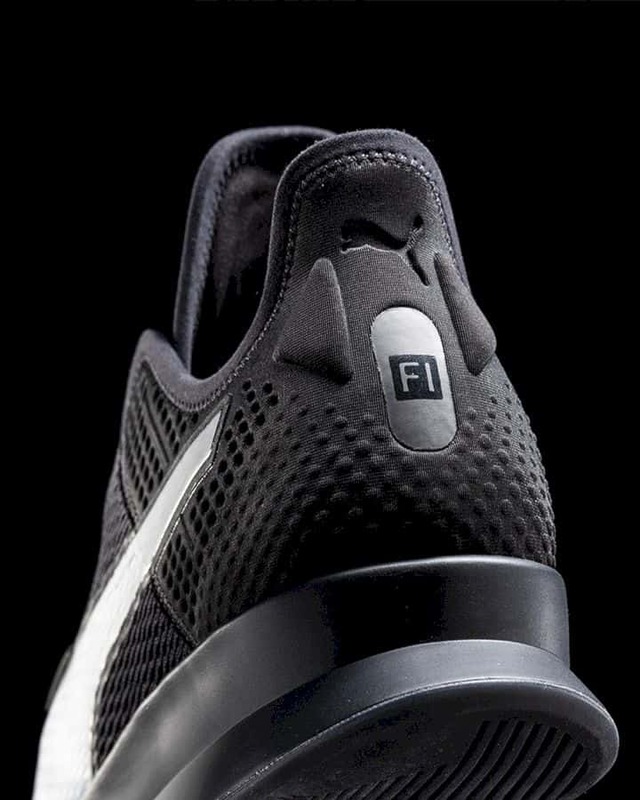 Only by touching the module on the shoe tongue, it will automatically adjust to the user's feet. That's thanks to the built-in micromotor technology that is able to pull a special pair of blue cables on the body of the shoe. Unfortunately, Puma fi does not have the ability to track various important elements in sports such as the number of steps or measuring calories that have been burned. 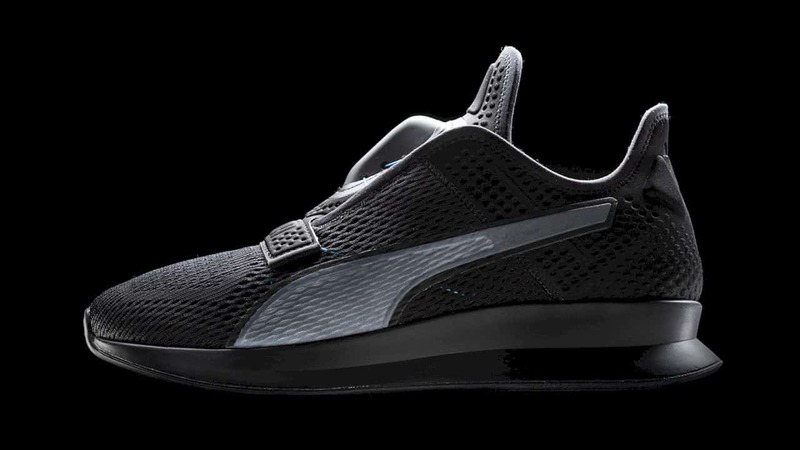 Puma invites prospective customers to use the technology on these shoes. 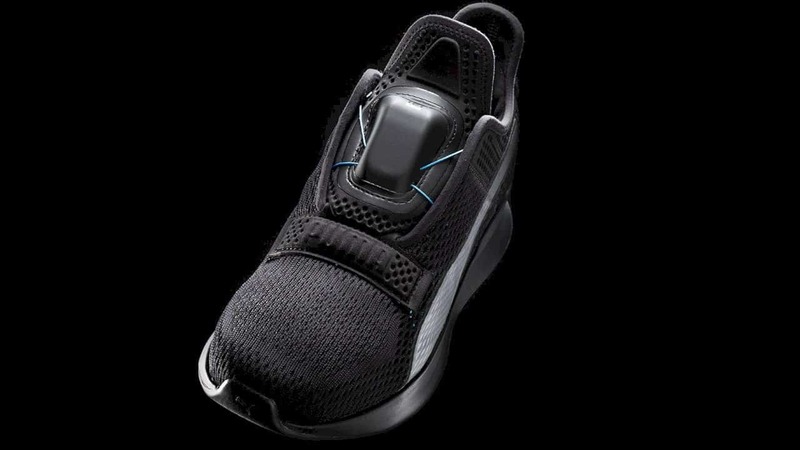 Later, prospective customers will be asked to respond to the beta version of Puma Fi ranging from usability, design, technique, to the usage of power. 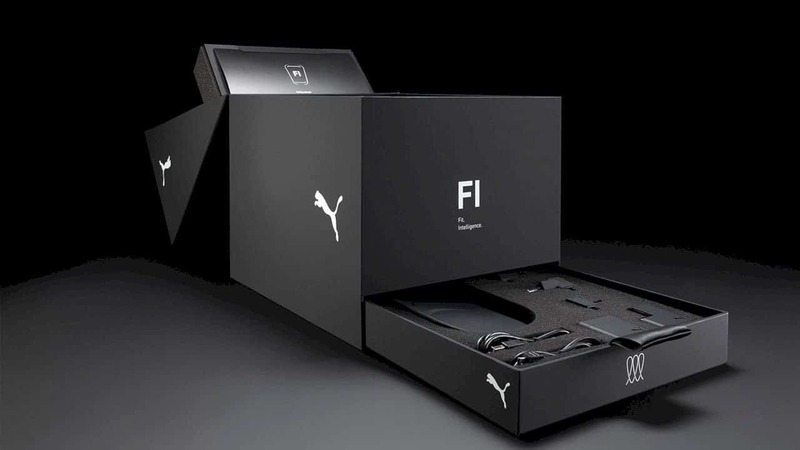 The careful steps taken by Puma by asking prospective customers to try it, because Puma Fi is indeed designed for exercise and light running that is consumer friendly. 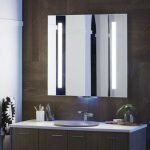 For those of you who are eager to know the price, one thing for sure is that it is certainly won't be cheap. It is predicted that Puma FI will be released to the market with the price tag of $330. Unfortunately, we will not gonna see this sneaker in the near future because the Puma Fi will be available early next year.